Hey guys! Today I'll be swatching All Eternity from Unt Cosmetics. This beauty was sent to my by NailStuff.ca to swatch for ya! So let's jump right into it! All Eternity is a linear holo, however it has more of a soft holographic finish. The polish is mainly fine linear holographic particles, however they are some mirco holographic flakes in there as well. I applied three thin coats & reached about 95% opaque. I really enjoy how this polish has two different sizes of silver holographic particles. 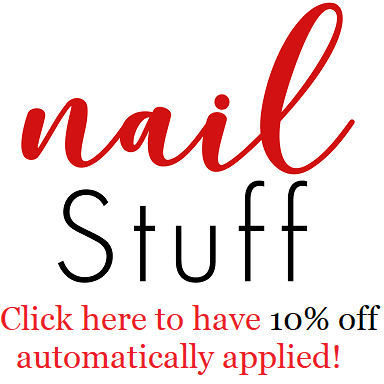 I also think that it's absolutely wonderful that NailStuff.ca gives us the option to purchase not only some of Unt's nail polish, but their peel off base coat as well.